Frakes, Michael and Wasserman, Melissa F., Irrational Ignorance at the Patent Office (November 13, 2018). Vanderbilt Law Review, Vol. 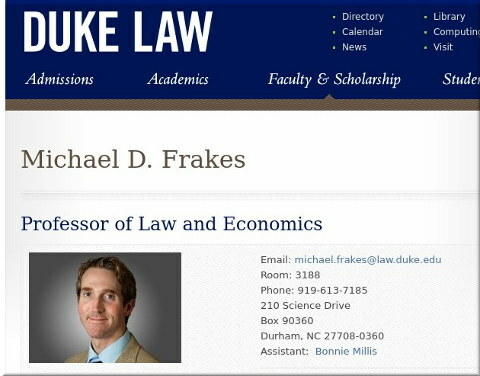 72, 2019, Forthcoming; Duke Law School Public Law & Legal Theory Series No. 2018-64. Frakes and Wasserman had previous work indirectly (via the media) cited by the staff union of the EPO (SUEPO). We mentioned it a year and a half ago.